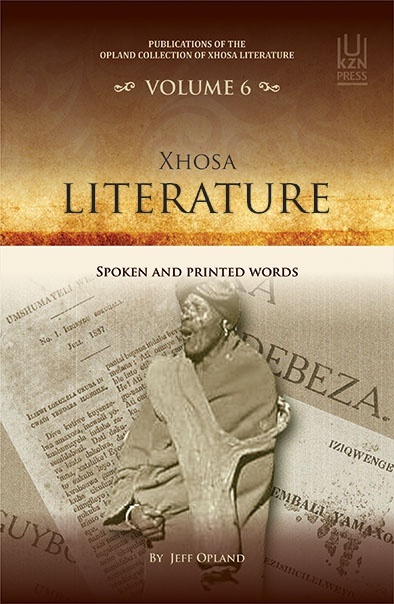 Xhosa Literature: Spoken and Printed Words consists of fourteen essays addressing Xhosa literature in three media – the spoken word, newspapers and books. 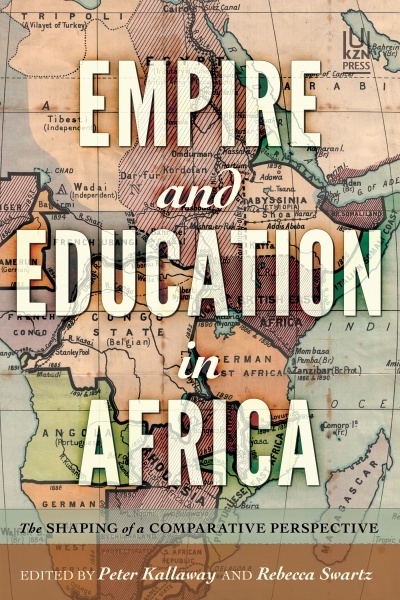 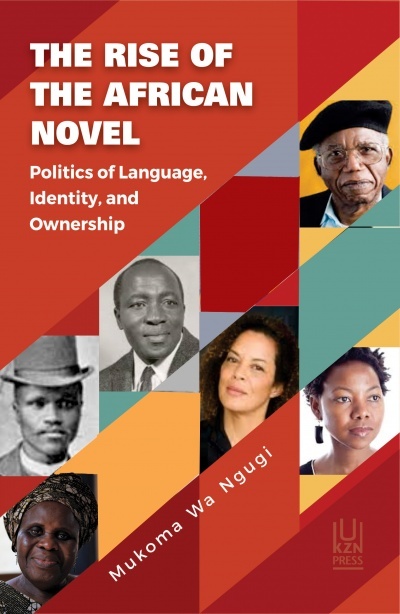 Literary critics tend to focus on Xhosa literature published in books; some attention has been paid to Xhosa oral poetry and tales, but by and large the contribution of newspapers to the development of Xhosa literature has been overlooked. 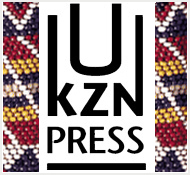 This book explores aspects of Xhosa literature in all three media, and their interconnections.